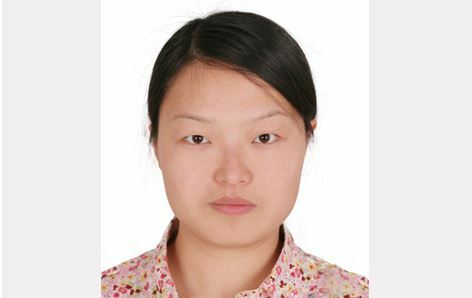 Aimee T LIU was a Lecturer of Psychological Counseling Center at Bejing Contemporary Music Academy, China. Now she is the secretary for the Chinese Group of Arts Therapy, Chinese Psychological Society, also an acquisition editor of CAET and a cofounder of Worldshaper Academy. Aimee’s independent translation work includes Donald. W. Winnicott’s Deprivation and Delinquency, Joan Chodorow’s Dance Therapy and Depth Psychology, Natalie Rogers’ the Creative Connection: Expressive Arts As Healing, her cooperative translations like Claudio Naranjo’s The Living Gestalts, Peter Fonagy’s Affect Regulation, Mentalization, and the Development of Self.